I get so many forwarded emails and usually they stop with me… but this one is worth sharing with everyone. 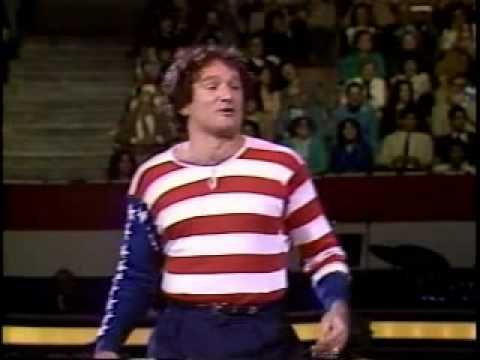 Robin Williams has a knack, a knack for relatedness and in this he relates us to the flag. This entry was posted in Be A Smile and tagged Be A Smile, robin williams and the american flag on November 27, 2008 by KarrieR.